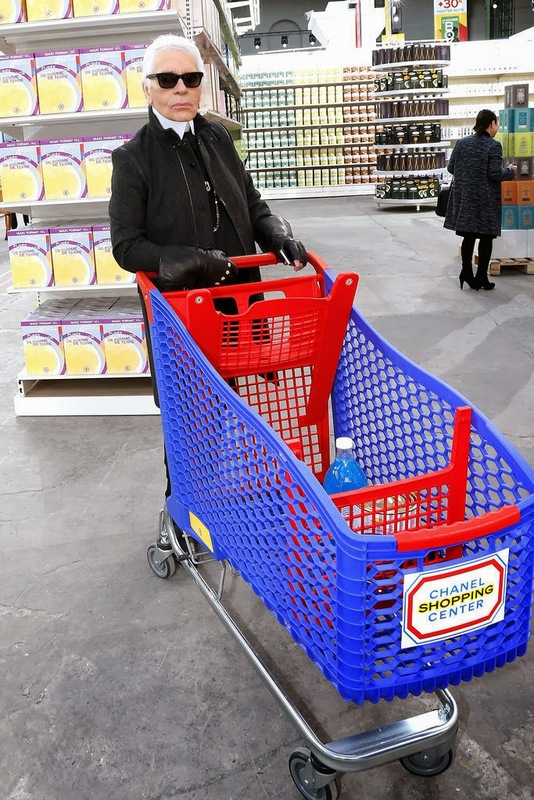 Leave it to Karl to bring us cheekiness and interaction to fashion. 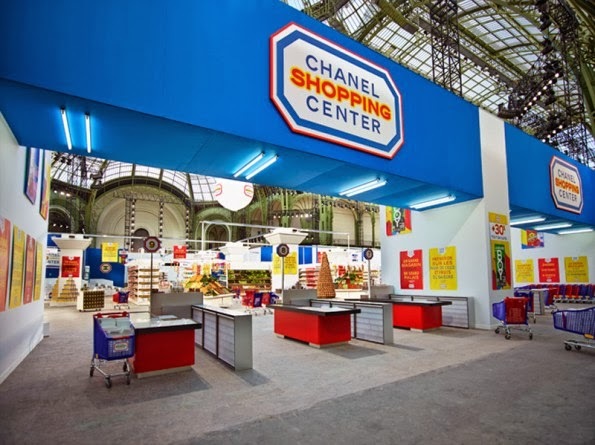 The amount of detail that went into the set of Chanel's last runway show was astounding. 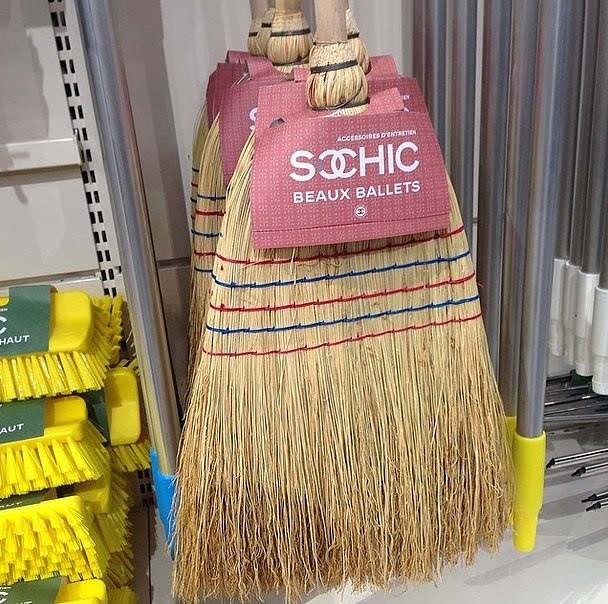 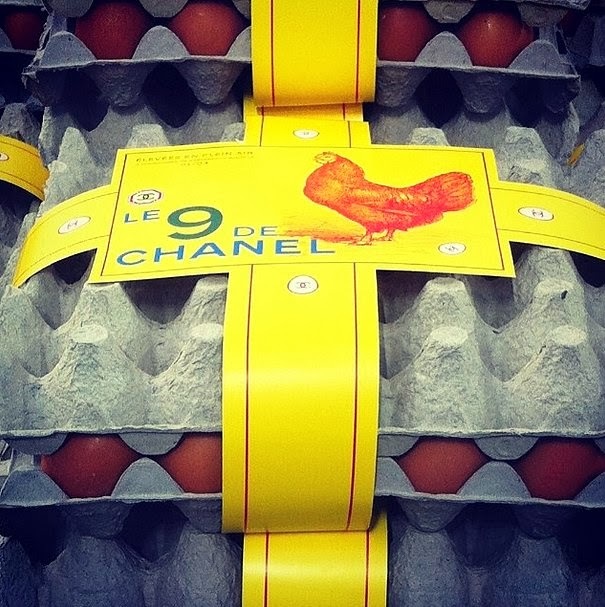 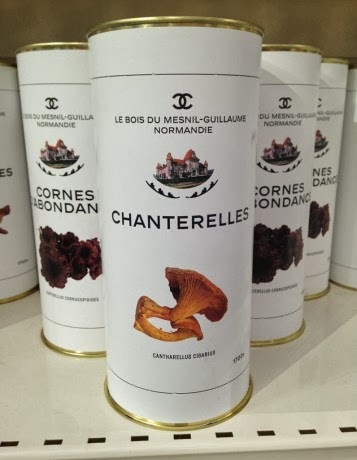 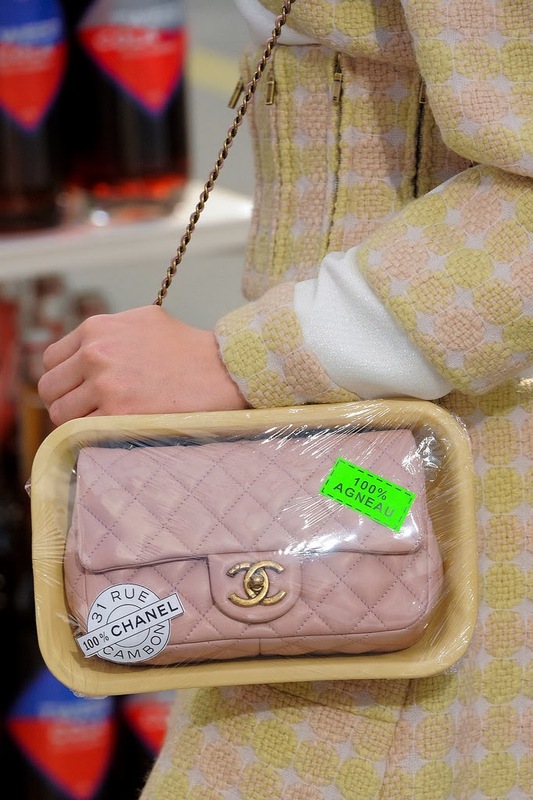 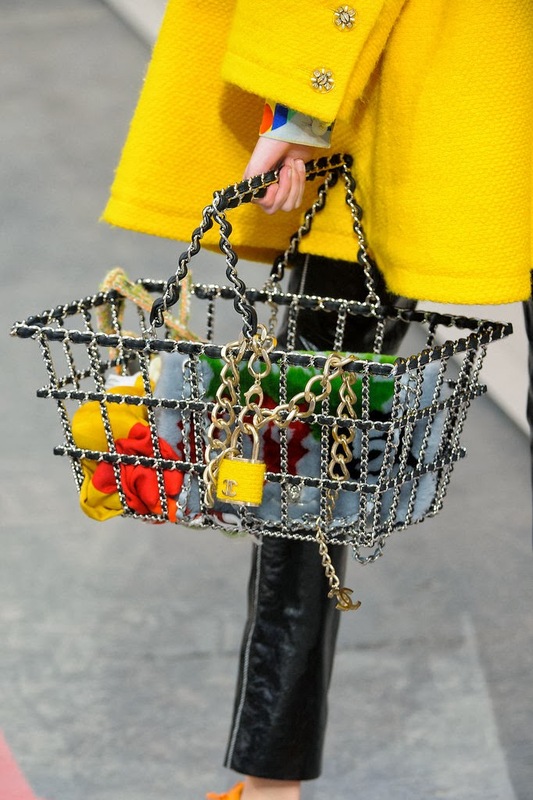 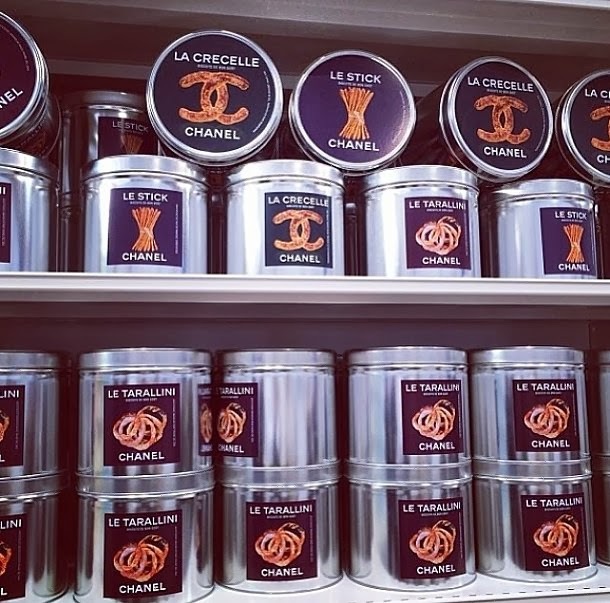 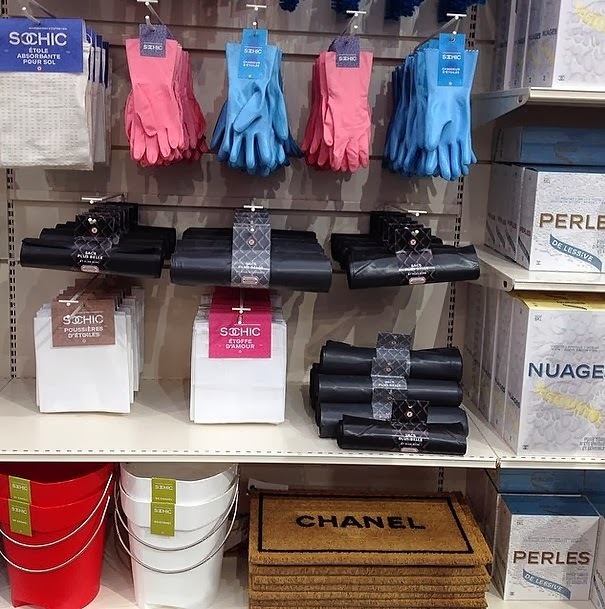 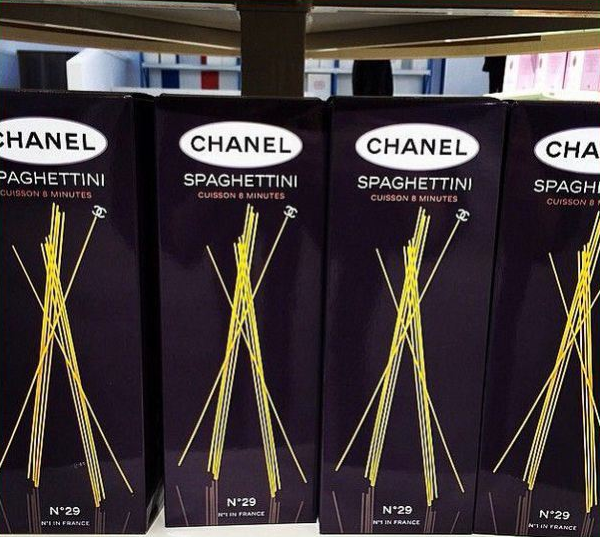 From brooms to spaghetti to eggs and grocery baskets that were all Chanel-ified. 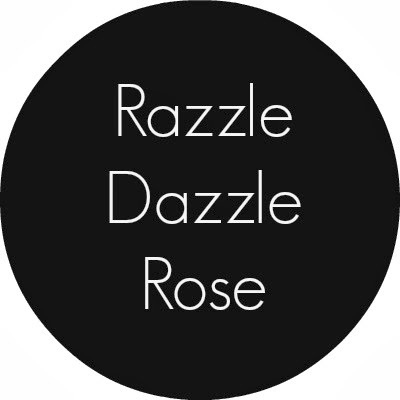 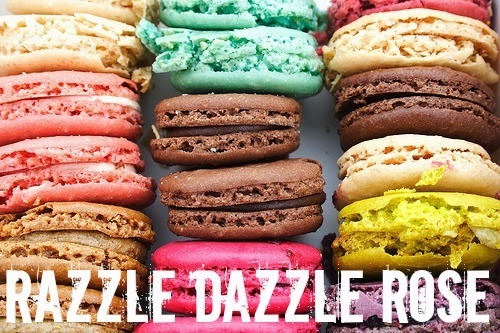 An eye-candy like no other!